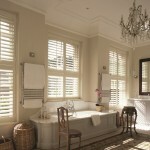 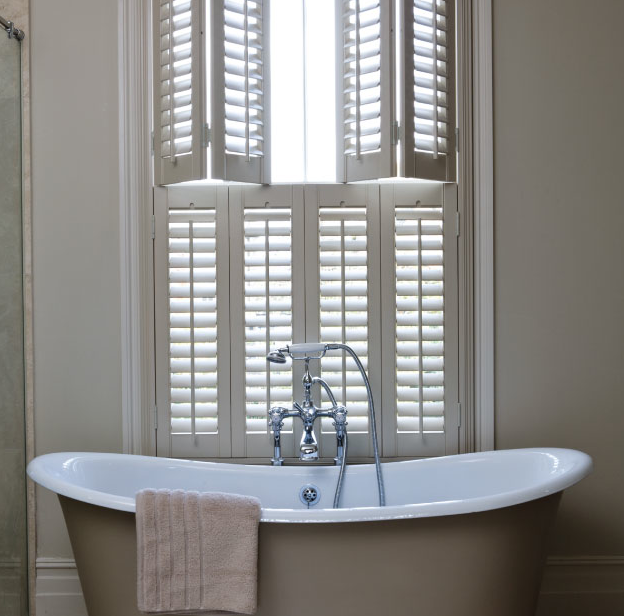 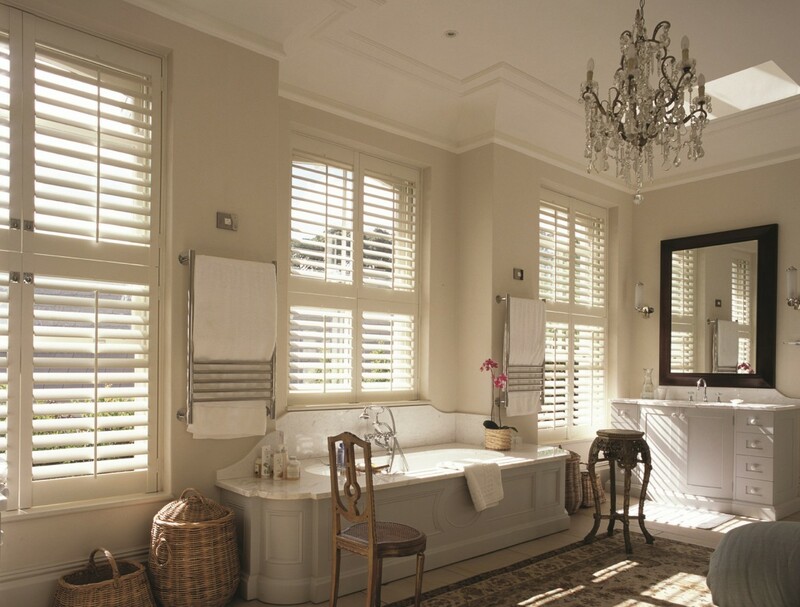 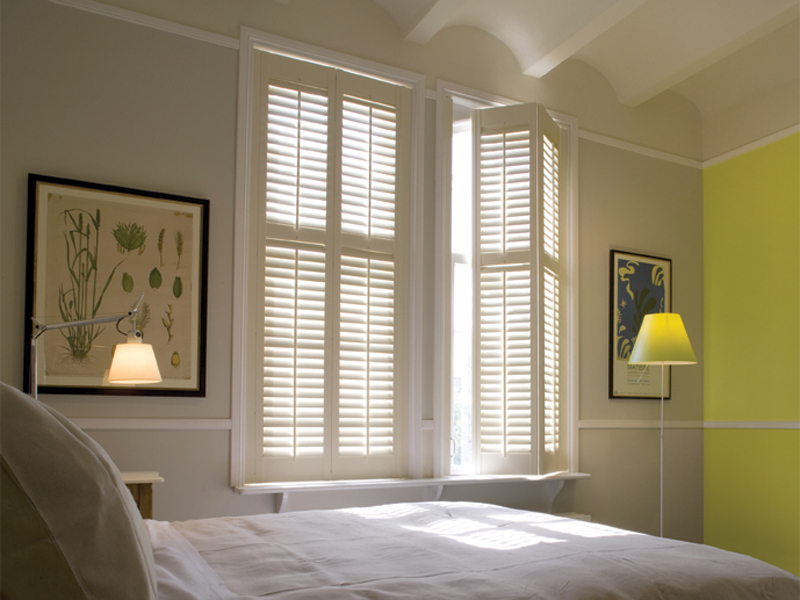 Plantation Shutters are a timeless classic and beautiful addition to any home. 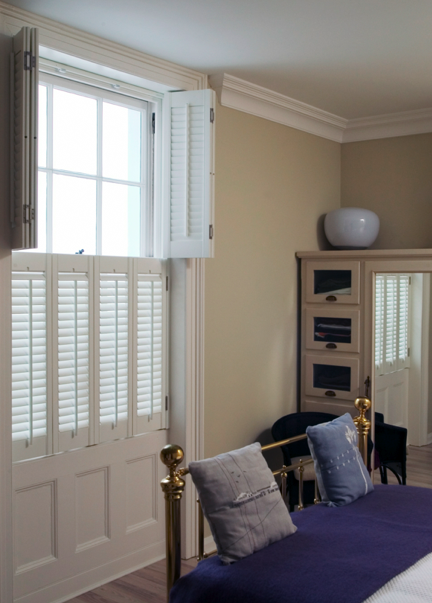 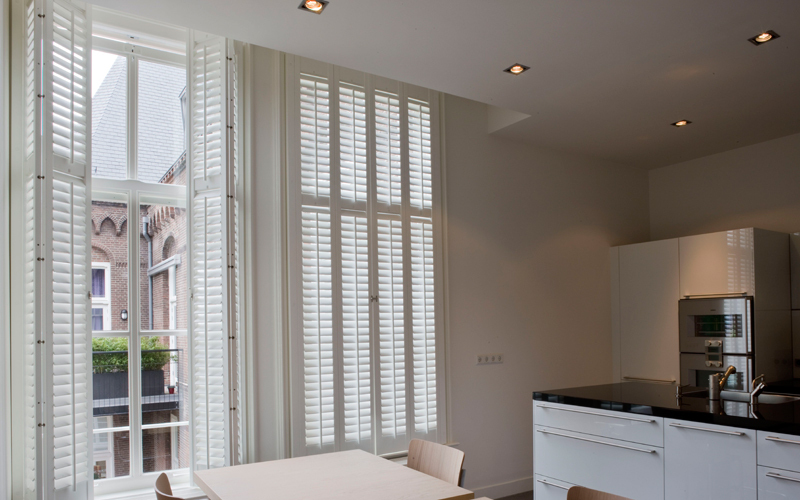 Provided in a variety of colours our shutters will suit the interior of any home, inStyle shutters are more desirable now than ever and our products can be made to measure for any window. 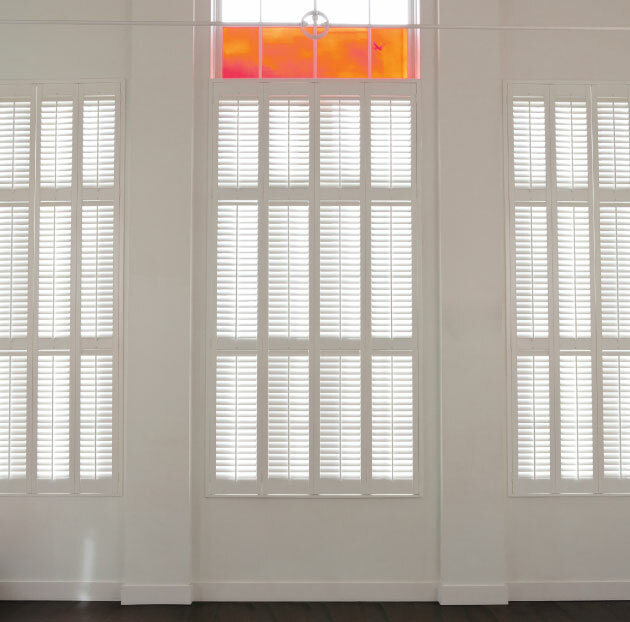 Cafe Style Shutters | Full Height Shutters | Tier on Tier Shutters | Special Shape Shutters | Solid Panel Shutters | On Track Shutters Our InStyle experienced shutter fitters will endeavour to get 100% perfection with your fitting on any of the available styles. 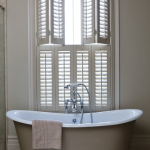 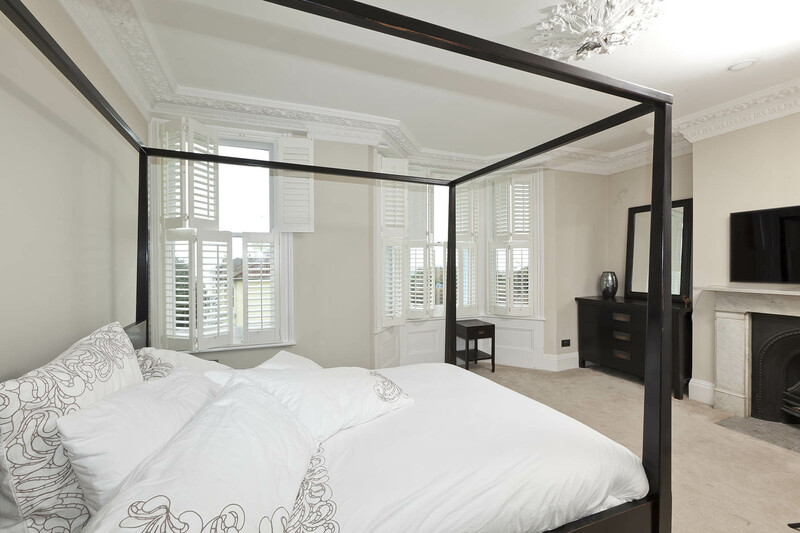 It doesn’t matter if your looking for a vintage or sleek look our plantation shutters will blend or transform your interior. 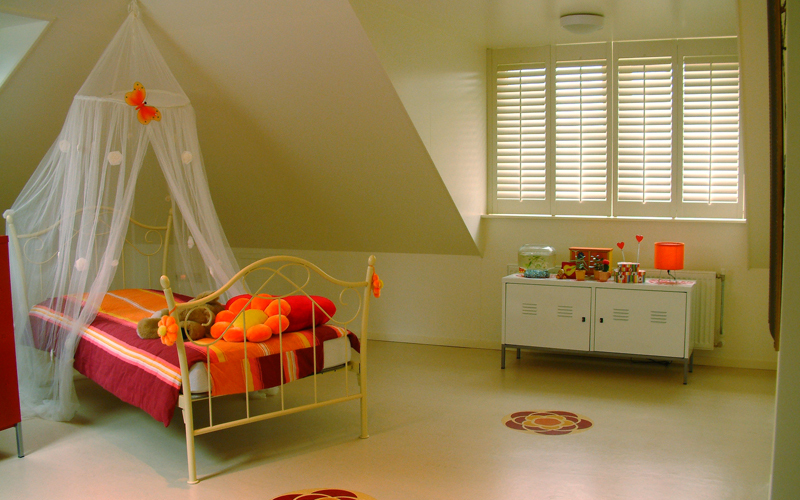 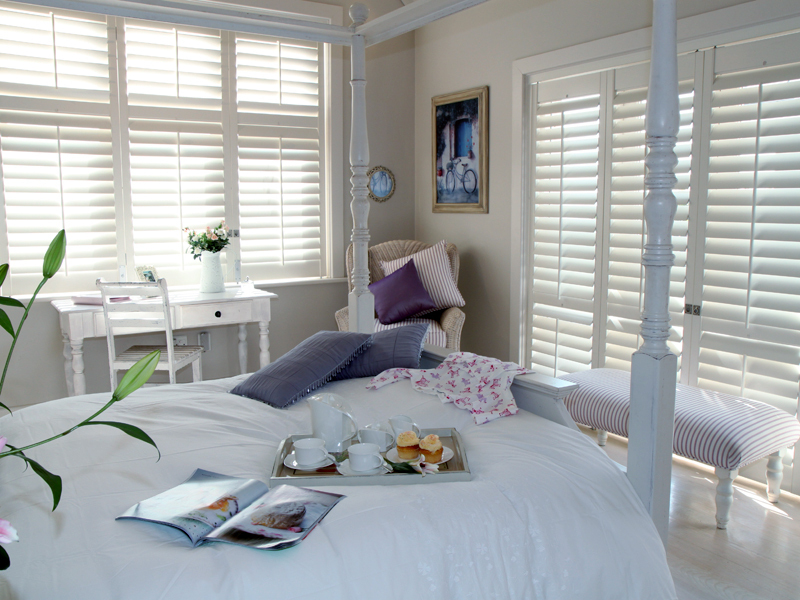 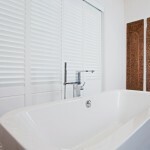 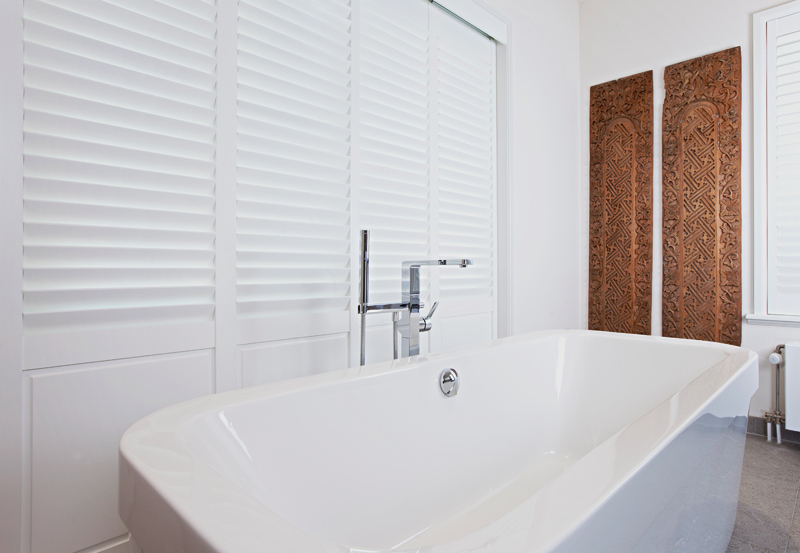 With the wood textures and beautiful colours our shutters will add depth to the room. 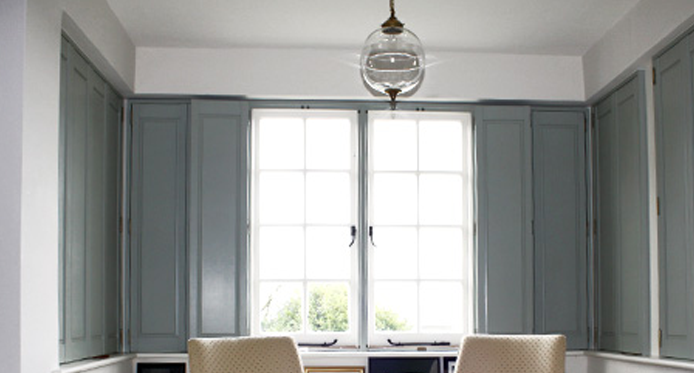 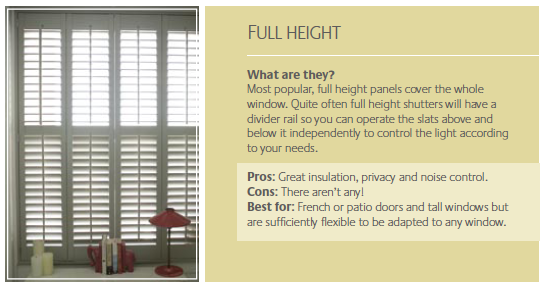 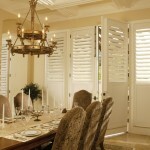 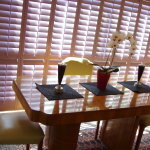 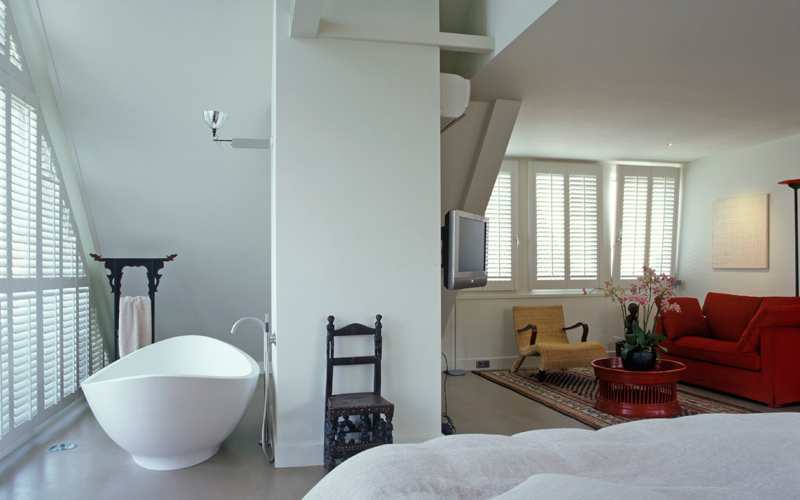 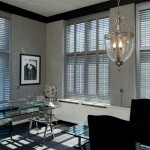 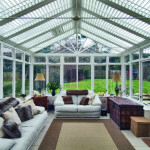 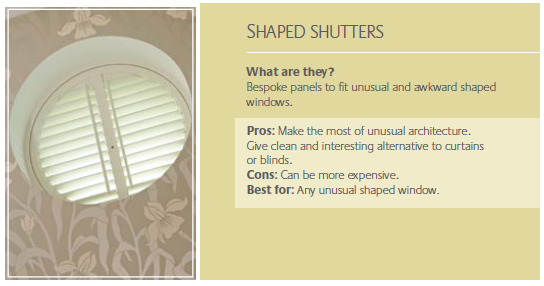 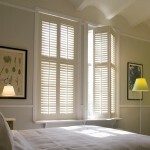 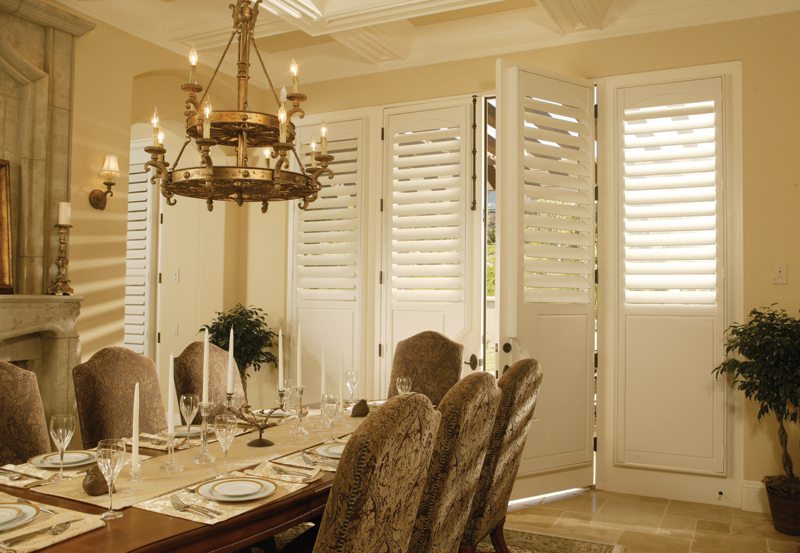 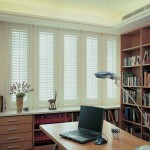 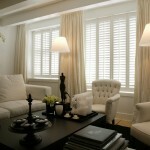 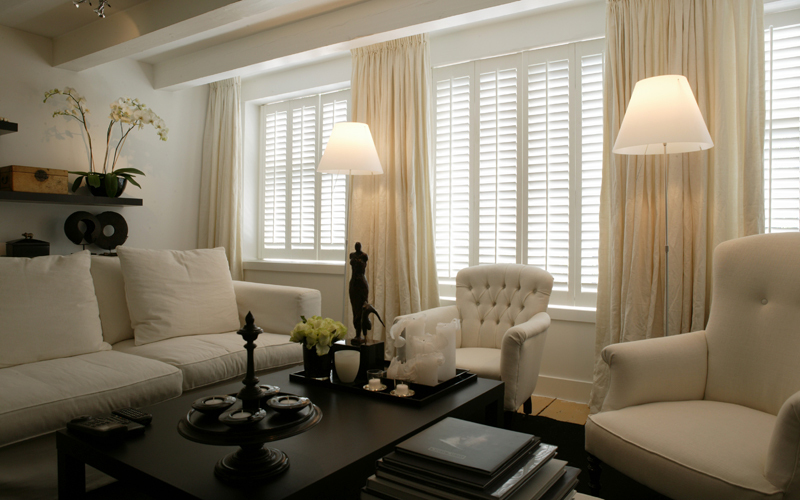 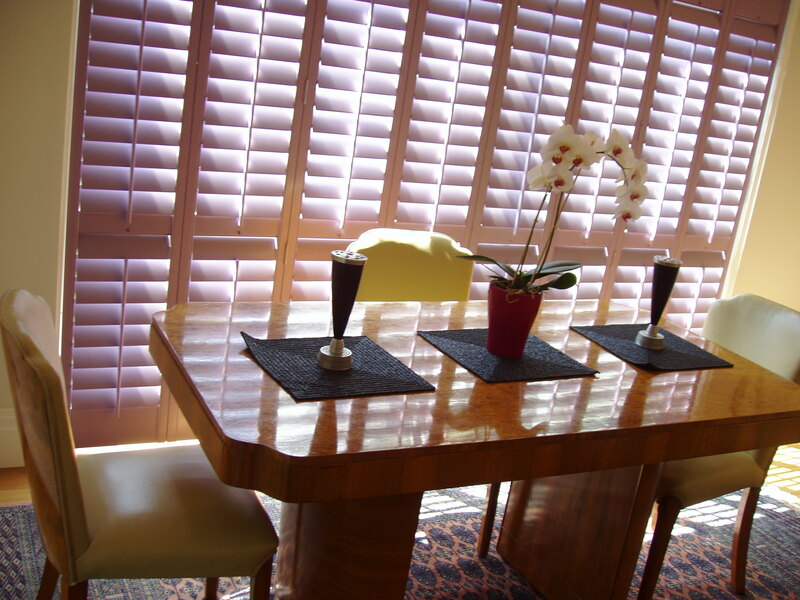 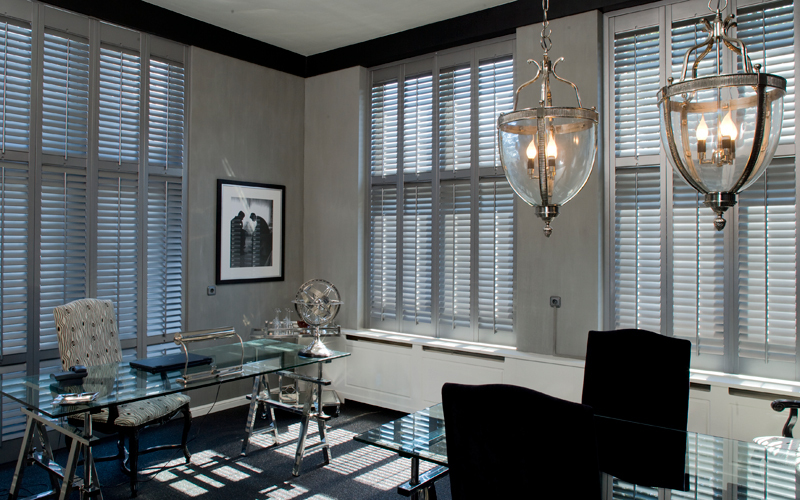 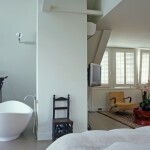 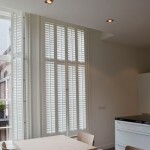 inStyle Shutters are probably the safest option for your windows with the ability to block light and view of a room. 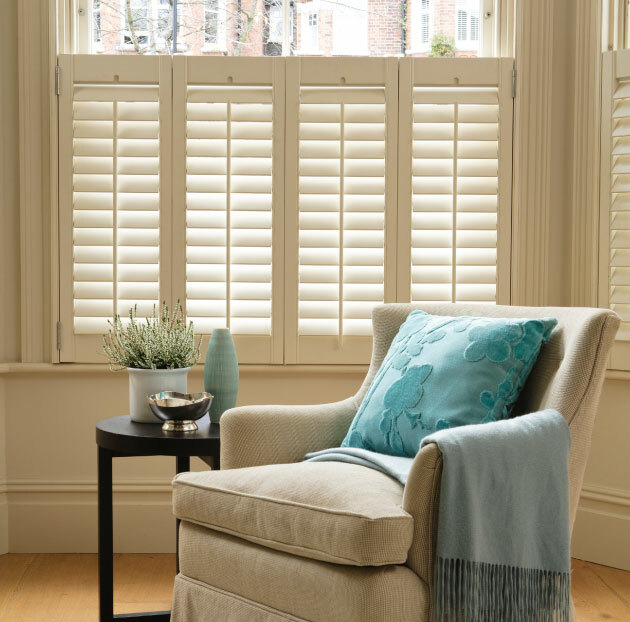 Thermal efficiency is also a strong point as our Shutters are great insulators providing warmth in the winter and cool in the summer. 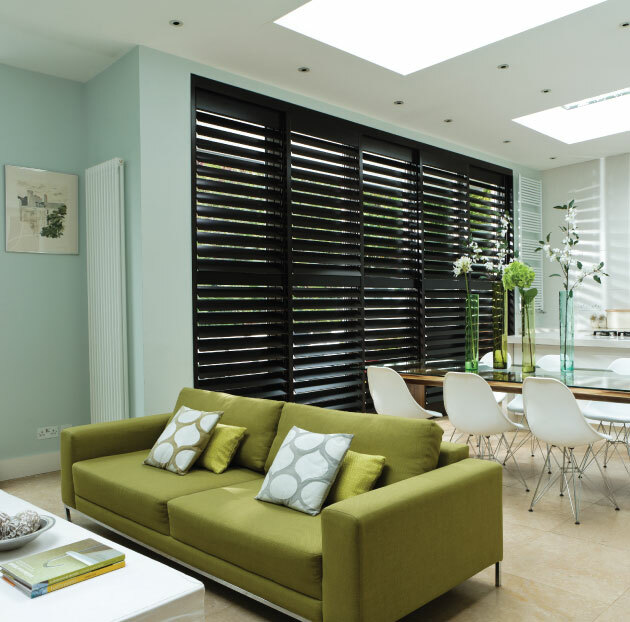 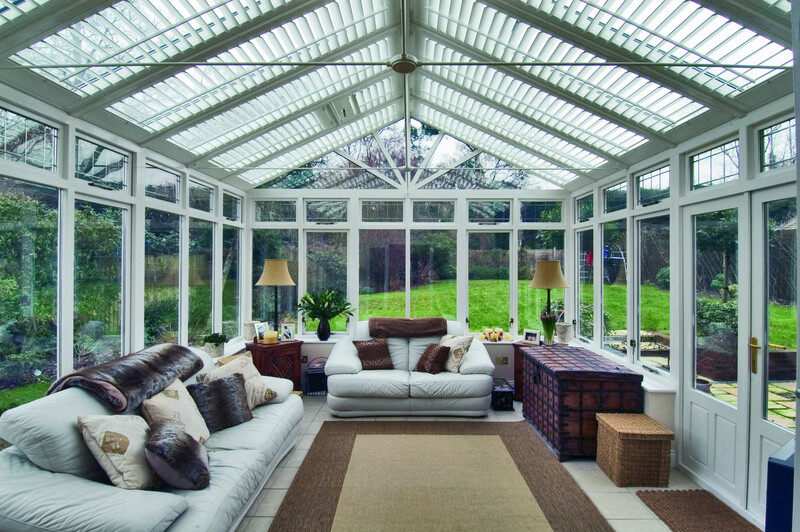 We guarantee a fantastic service from our initial meeting to installation and they come fully guaranteed for your peace of mind. 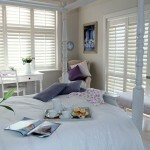 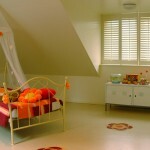 Shutters are fitted to Frames and Frames are fitted to where the shutters are going to hang. 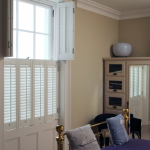 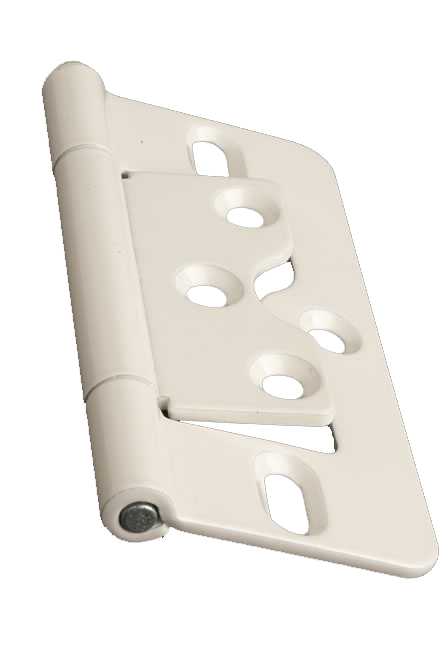 It is never advisable to hang shutters directly off the existing structures, such as deep window frames or door surrounds because it is the frame which is altered to get opposing shutters to meet perfectly and to hang straight. 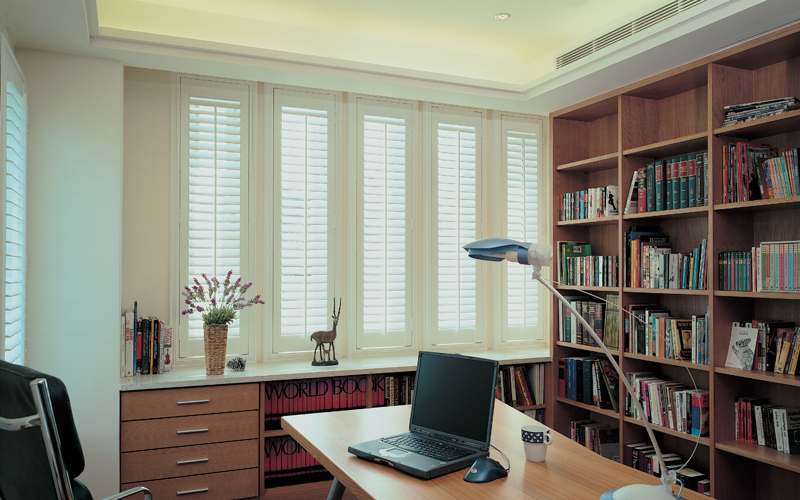 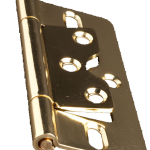 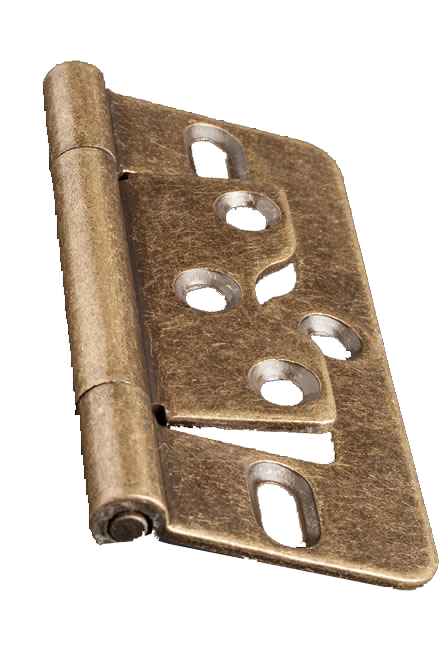 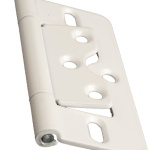 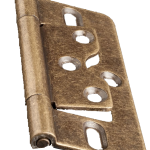 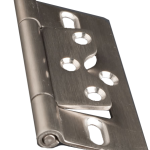 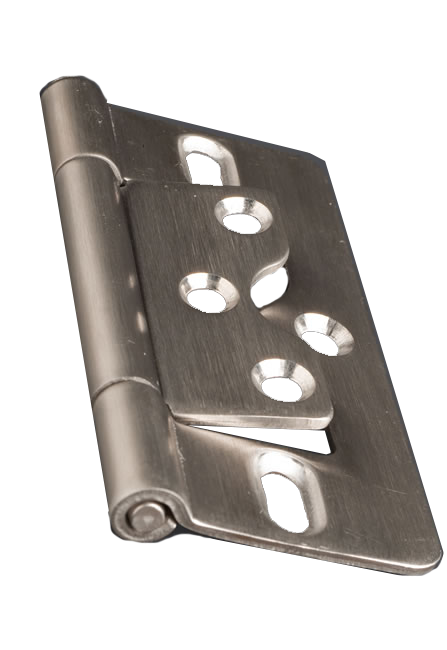 It is virtually impossible to measure accurately enough to have multiple panels, hinged together, made in wood, fit to the millimetre, an existing opening, perfectly. 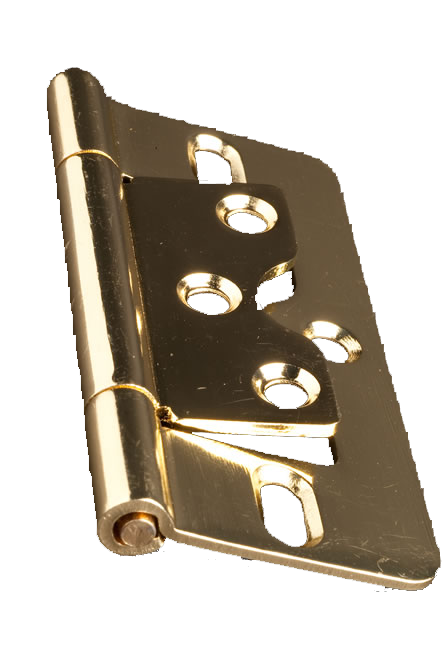 With the light behind any gap will be very noticeable.